Restore Your Curb Appeal And Value! 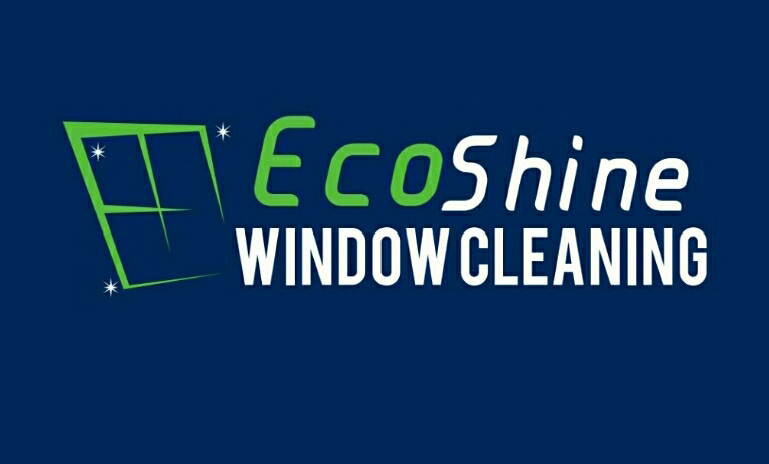 ​We specialize in exterior cleaning services. Is your roof infested with ugly algae stains? Looking for a fast and affordable home make over? 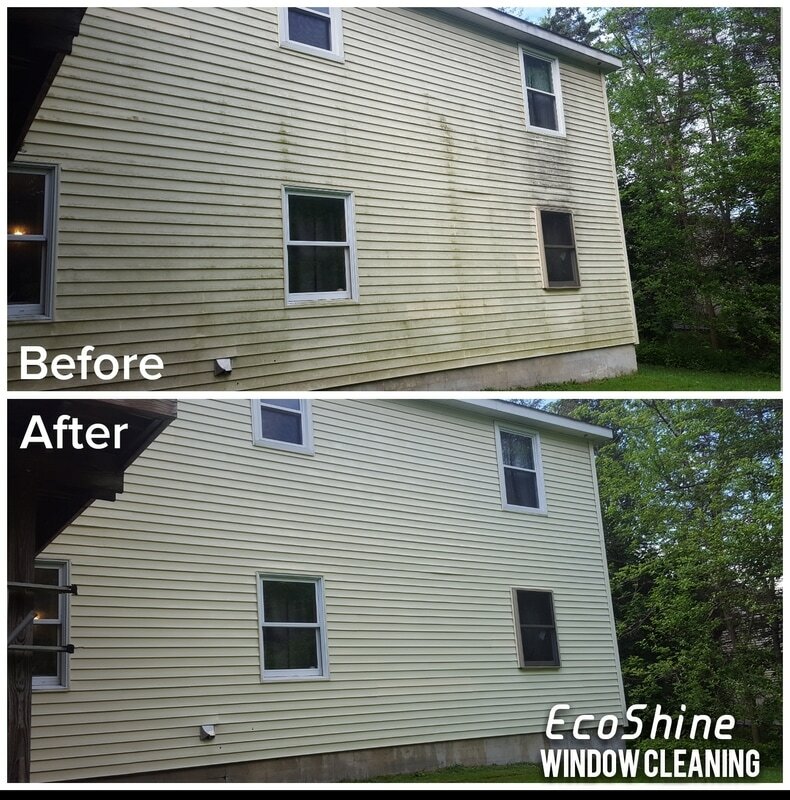 ​Our low pressure softwash house cleaning method will safely remove all the built up dirt, grime and mold and will revive your home's true beauty! 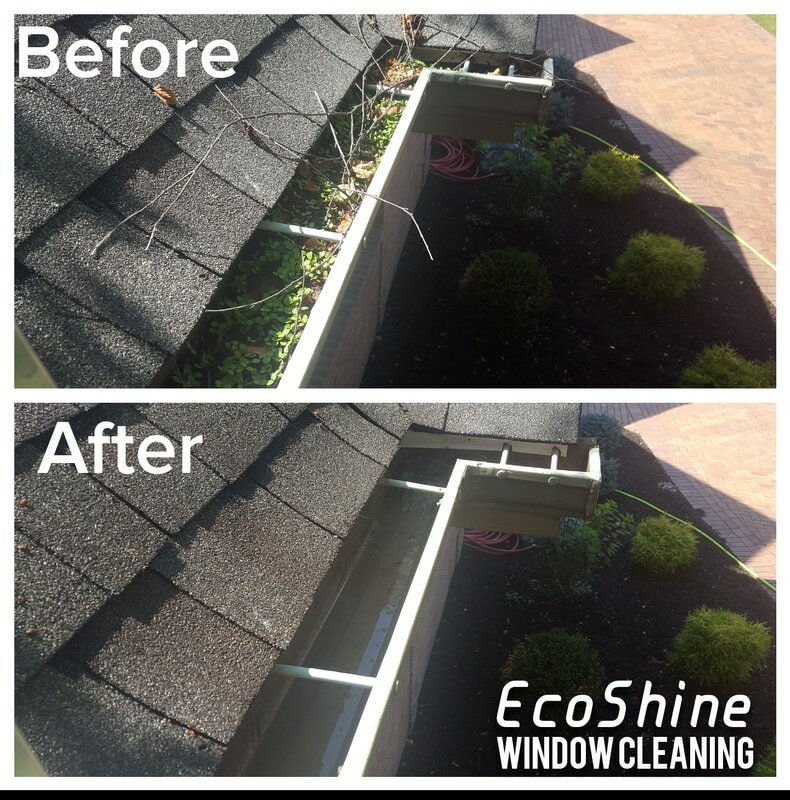 ​Keep your gutters clog free and looking great! 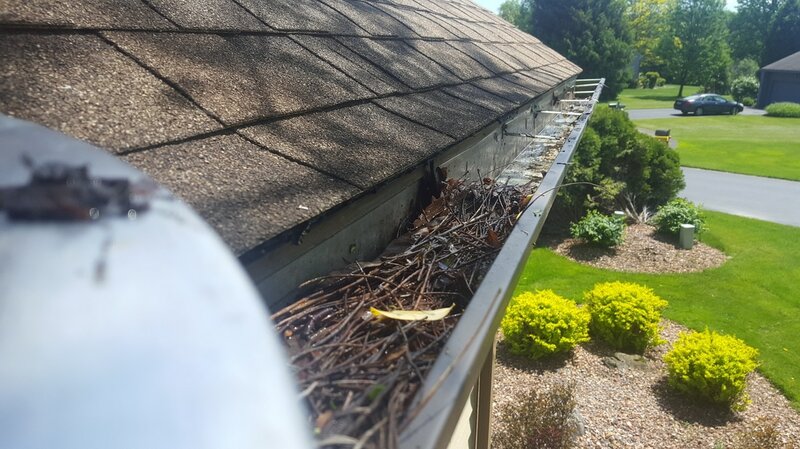 ​Our OSHA certified team can safely remove all the debris and get your gutters draining smoothly again. 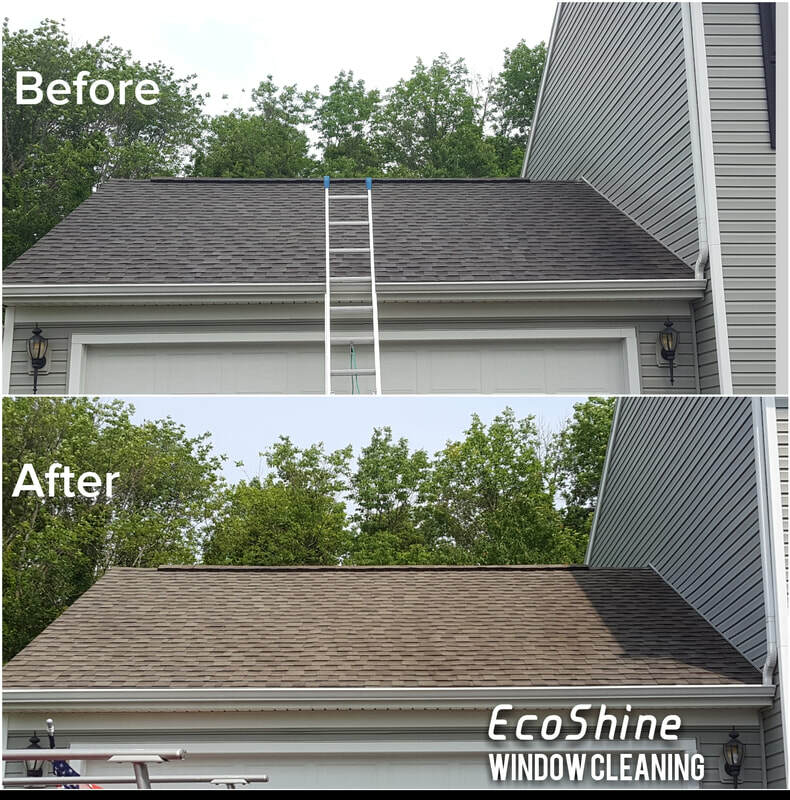 We can also freshen up the exterior of the gutter and remove the tiger striping cause from ashalt shingles. 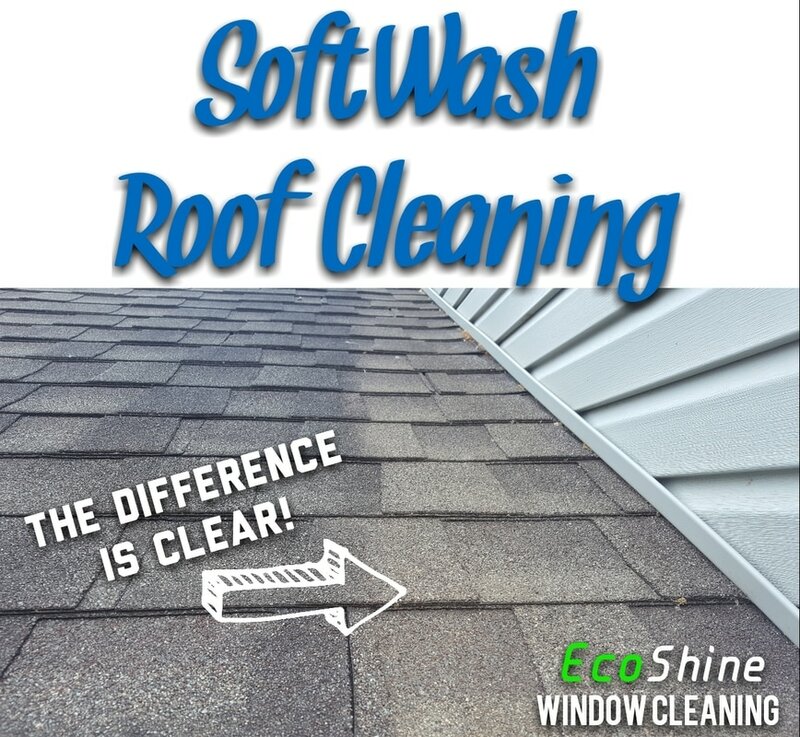 The perfect finishing touch to house washing or roof cleaning. 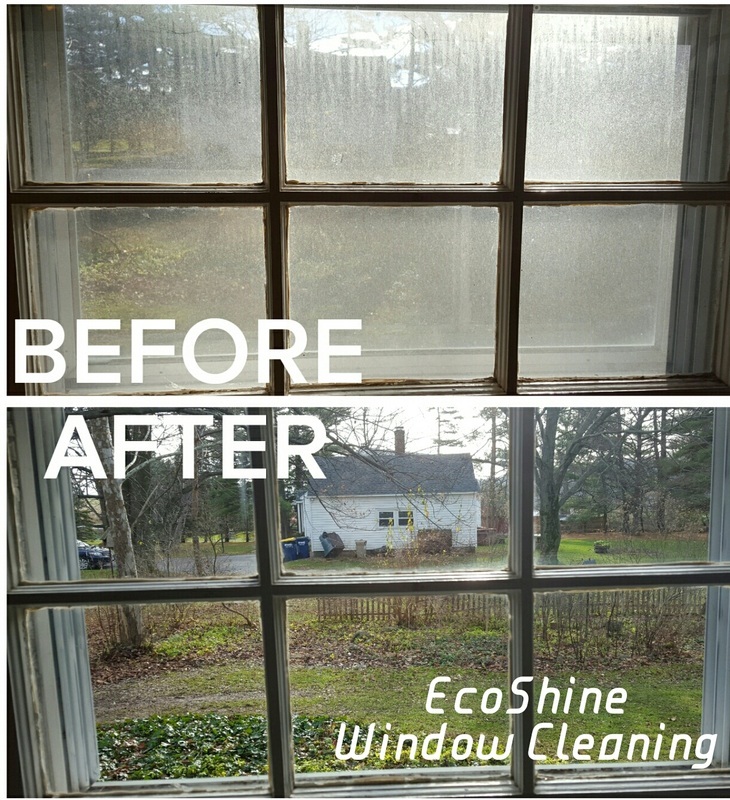 What good is a clean home without clean windows? Steak-free and sparkling clean is our specialty. ​We don't just offer great services, we provide a positive experience you can smile about! 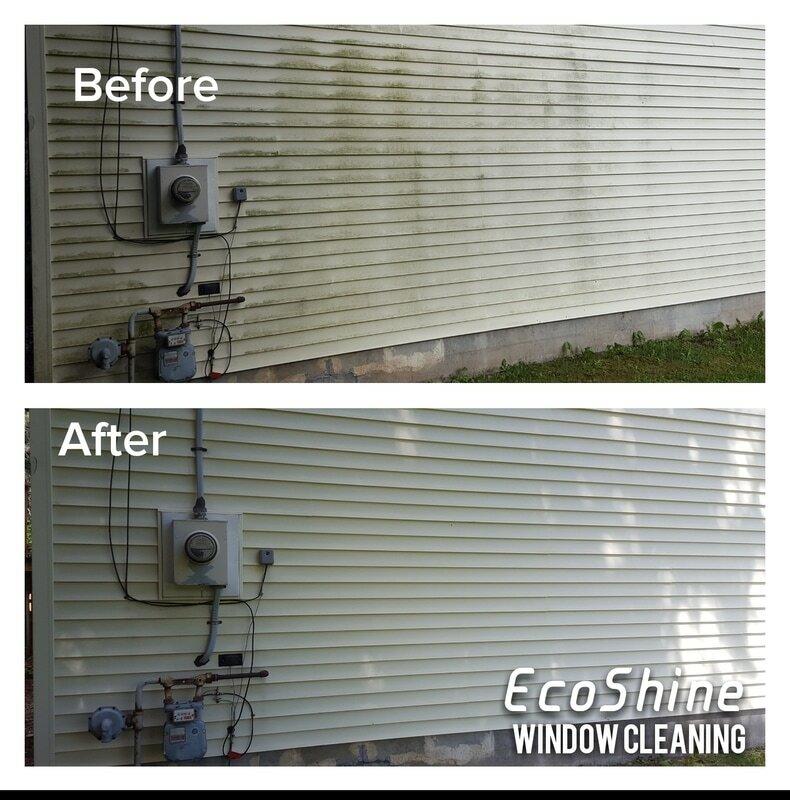 Call or Text Nate for a FREE estimate!